As Olivares’s poems attempt to map the loss of the speaker’s father, they work to build a set of family narratives. In 2010, Olivares received a grant from the Jerome Foundation to conduct research in Cuba on the practice of Santería and to learn more about the context of her family history that brought members of her family to the US in the mid-1960s. The series of poems that extends from Olivares’s research appears within “Petition” and addresses Babalu Aye, an orisha, or spirit, often invoked in Santería to remedy illness and strongly associated with exile and death. “Babalu Aye” is often translated as “Lord of the Earth.” The earth that the book’s title maps is the domain of Babalu Aye, and its poems feel like a space of prayer that records what has been and honors people who are dead to make sense of how they died. Images of bodies take the shape of the celestial and the elemental — sky and earth, but also stars and sea — as Olivares negotiates the competing scales of an elegy that’s also a family history and wonders at larger cultural narratives, all while trying to locate the speaker within its scalar shifts. In “Teaching the Map,” Olivares writes: “the map does not demonstrate well the bigness / Of the world” (73), and it’s this same map, in this same poem, that fails to chart both earth and stars in the book’s title. No map can contain everything, but in the poems each map and each body occasions thoughts toward totality. Olivares echoes Audre Lorde, whose poem “Coal” begins: “I / Is the total black, being spoken / From the earth’s inside. 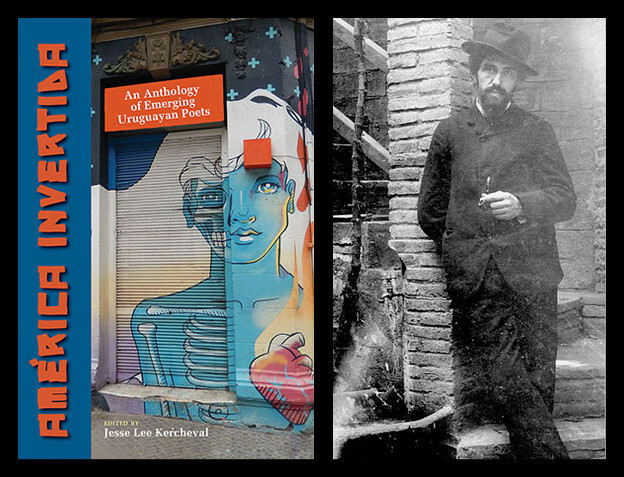 / There are many kinds of open.” The self emerges here, whole from the earth, as a metonym for blackness, the earth opening and the self opening, where the earth is the site of the exchange between individuals and collectives, as it can be for Olivares. And yet, from her book’s title, we know that the earth doesn’t house everything we might need to see. A map of stars is dissonant with a map of the earth. In “Petitioning Babalu Aye,” Olivares charts schizophrenia as an emptiness that it is possible to encode: “You were a map of stars, drawn all over again. / You a field of the invisible. Things would be drawn into you” (48). Drawing a schizophrenic mind makes a map as it subsumes a map’s surface. Olivares locates in stars the relentless shift of a surface that belies unknowable space beyond. Elements of the speaker’s father appear on a map, but they can’t be shown in all their contours. No degree of care will fully chart them. Even so, stars absorbed in “a field of the invisible” can help make a map, even if it must be reconciled with others. Olivares shares these celestial models with June Jordan’s “Poem about My Rights,” which includes the lines: “I wanted to go / there by myself thinking about God / or thinking / about children or thinking about the world / all of it / disclosed by the stars and the silence.” Jordan’s stars disclose the private work of thinking that is ratified as it’s shared with them. Stars work for Olivares to model schizophrenia as a gulf between people, the disease opening the speaker’s father to a violent, private world, where his turn to that world opens in the speaker an unfamiliar way of being alive. A map allows disconnected groups of people to share an experience of space. A map that redraws itself makes that experience impossible, as does a map of the earth, if what you need to navigate are stars and sky. Olivares’s book is strongest when it sets the impossibility of a map that fits an entire picture against its desire to map, whether the loss of the speaker’s father, the threads of her childhood and his, or the larger set of the families of Afro-Caribbean male immigrants who have been diagnosed with schizophrenia in unusually high numbers. To be useful, a map must be a partial guide, selecting a portion of space and showing a set of its features. 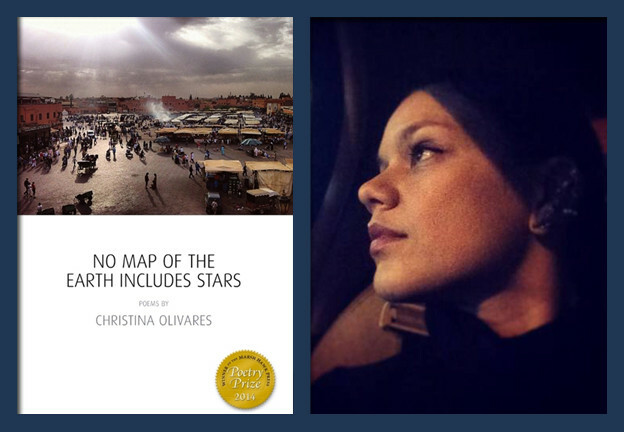 In Olivares’s poems “the map” of “Teaching the Map” meets the “no map” of the book’s title, and as it does, the desire to know all of a family history encounters the speaker’s search for peace and the impossibility of recovering every lost story, every contour of how her father disappeared. The sea takes the shape of the disease, and also contains a collective sense of loss, as in “Why I Went,” where: “The sea is a body that holds / all of what we were forced to / unbecome. Hidden in her / mouths, a wept, wild singing” (43). 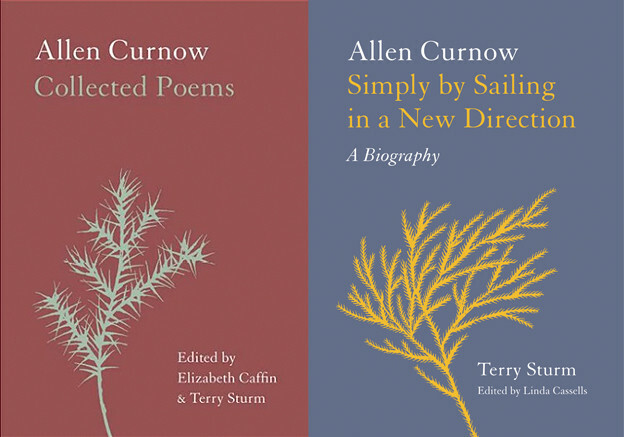 The poems give great attention to what’s hidden and do wonderful work with silence as they consider the forms a body takes as it moves toward death. The page of the poem “Dictation: Papa Medicated with Thorazine” is left blank under its title. The disease is one kind of trauma, but its treatment is another. Olivares shifts between lyric characterizations of schizophrenia and declarative statements about how the illness morphs in “Petitioning Babalu Aye,” where she writes: “There is no satisfying or accounting for the daughter’s desire to see with the father’s / unseeing eyes” (52). The poems work to find homologies between memorializing and petitioning the orisha, and the disease, the speaker’s father, and the speaker herself, a petition for a daughter’s desire, as well as for the father she knows she is losing. 1. Christina Olivares, No Map of the Earth Includes Stars (Marsh Hawk Press, 2015), 5. 2. Larry Rohter, “Musical Dialogue Beyond Embargoes,” The New York Times,March 11, 2011. 3. Audre Lorde, “Coal” in The Collected Poems of Audre Lorde (New York: W. W. Norton and Company Inc., 1997). 4. June Jordan, “Poem about My Rights” in Directed By Desire: The Collected Poems of June Jordan (Port Townsend: Copper Canyon Press, 2005).